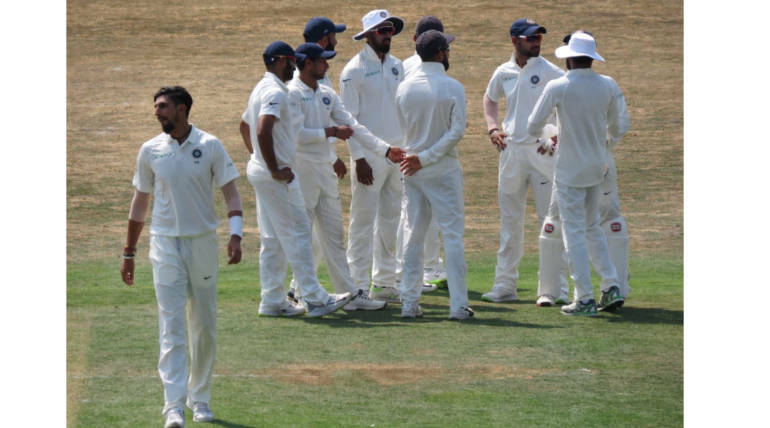 It is not been an expected performance from team India in the warm-up match against the domestic team Essex and still India needs to work on their strengths to tackle the English attack. Playing in their home ground against England is not an easy task. The Indian batting line-up seems collapsed and did not perform as expected in the warm-up match while the top order lost early wickets in both innings. Going by the performance of each player, these probable XI can put a strong performance as a team if they maintain their form. India can try with a new opening pair in the test match since Dhawan was dismissed in both matches without scoring. So Rahul and Vijay can be tested to open as they were in neat form in the 1st innings at their respective positions. Pujara who is a top test batsmen didn’t impress in warm-up match and so is Rahane. Both scored low runs, but going their experience in bilateral tests, India can possibly give the one down slot for any of these batsmen. 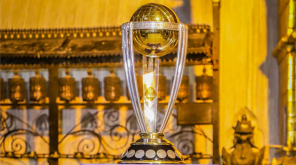 Captain Kohli who is capable to bat at any positions can take care of the 4th spot. The bowling department should be taken care of, as it is the England pitch which keeps changing its nature. 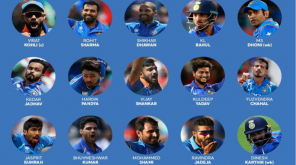 Going with 6 capable bowlers including 2 allrounders might give a balance to withstand the energy level in bowling. If the pitch doesn’t favour for spin bowling, India can play any one of Ashwin/Jadeja as per their form. Seamers Umesh, Ishant was in good form while Shami was poor in the previous match. Shardul can be preferred to start with, depending on the team stability. Trying Kuldeep Yadav in the 1st test can make batsmen practised of his ball, so the team can think about playing him in final tests.